Craig Mayrer, a native of Preble County, succeeds Denlinger as Financial Controller at Bullen Ultrasonics, Inc.
EATON — Bullen Ultrasonics, Inc. has filled a key management position at the ultrasonic machining company, after long-time controller Duane Denlinger announced he will transition to retirement in 2019. Craig Mayrer, a native of Preble County, succeeds Denlinger as Financial Controller. Mayrer started at Bullen the first week of 2019. Mayrer brings experience in analytics and business intelligence systems to Bullen. Mayrer, a U.S. Army and Ohio National Guard veteran, is a graduate of Indiana Wesleyan University and has more than 25 years of experience in information systems, CFO positions and leadership. He resides in Brookville, Ohio with his wife and four children. Bullen currently has more than 130 employees, with open positions in manufacturing and engineering. Opportunities can be found at http://www.bullentech.com/careers/opportunities/ . Founded in 1971, with operations in Eaton, Bullen is a privately-held small business offering precision machining services for glass, ceramics and advanced materials to high technology markets. 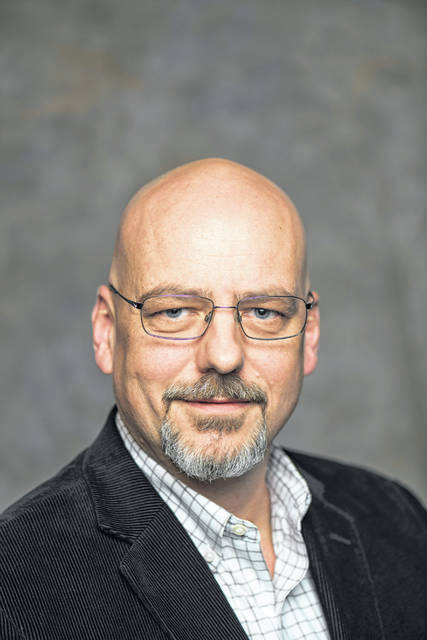 https://www.registerherald.com/wp-content/uploads/sites/41/2019/02/web1_Craig-Mayrer.jpgCraig Mayrer, a native of Preble County, succeeds Denlinger as Financial Controller at Bullen Ultrasonics, Inc.